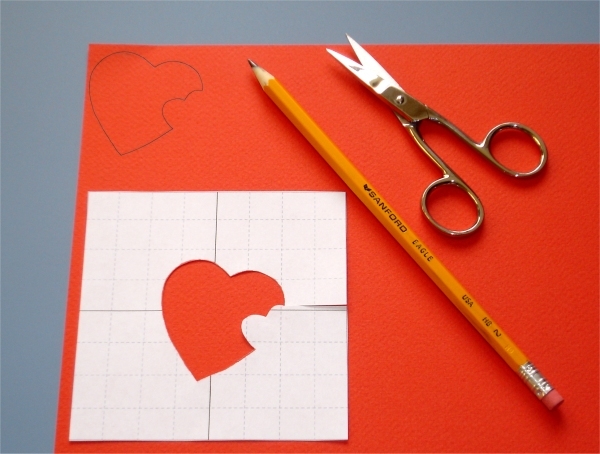 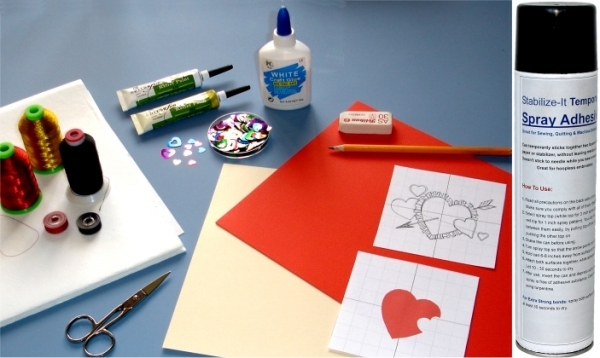 Valentine designs collection is digitized especially for embroidery on card stock, to make Valentine greeting cards. 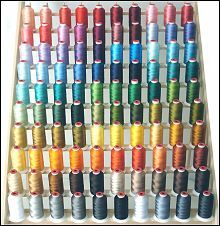 All the LARGE colored areas are pieces of applique. 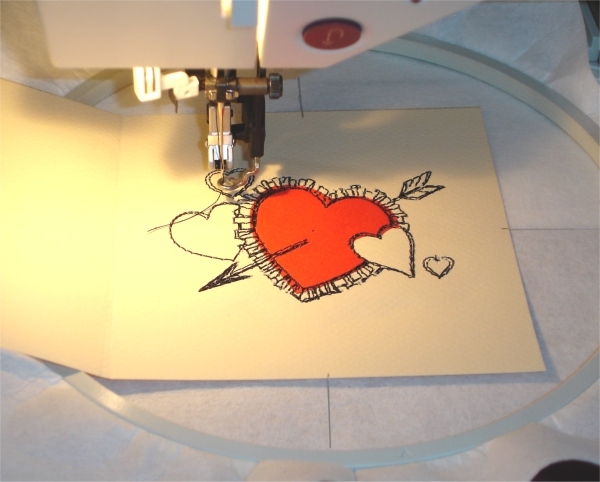 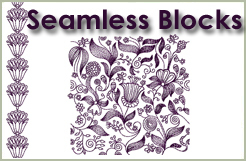 And here's a link to step-by-step project, showing how to make embroidered greetings with these designs. 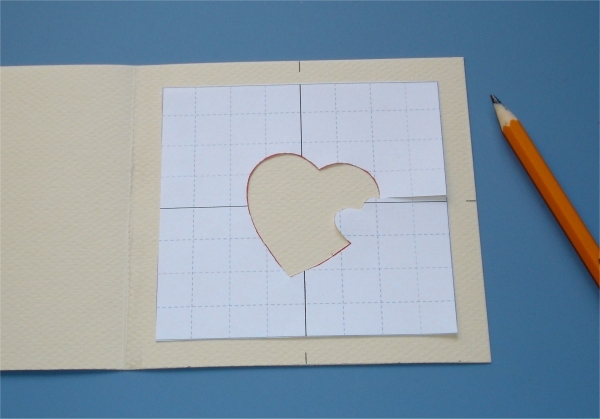 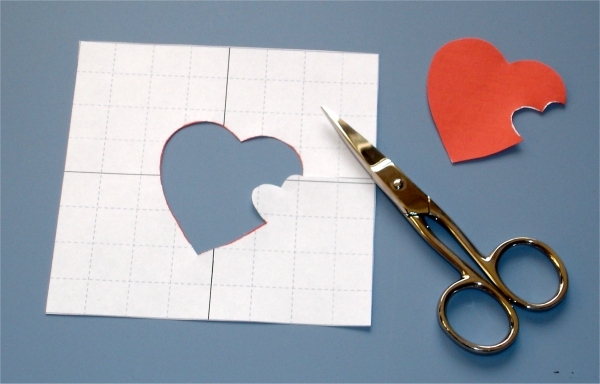 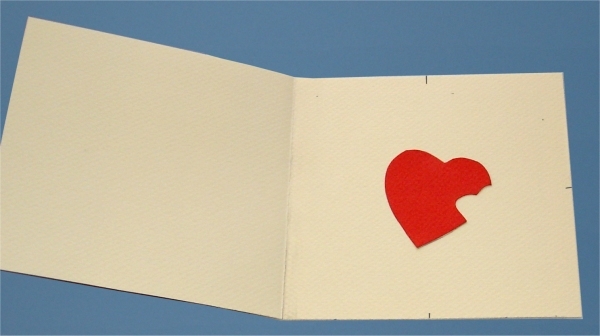 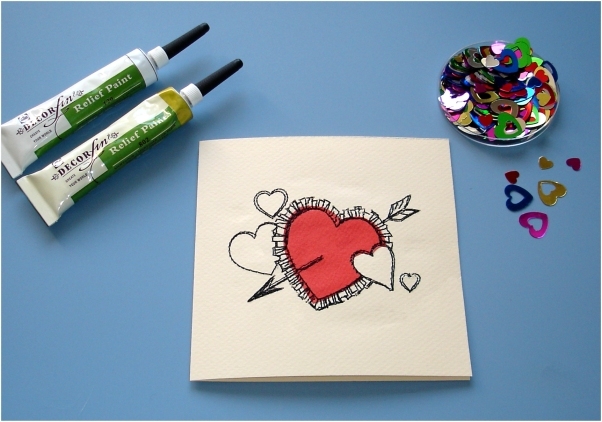 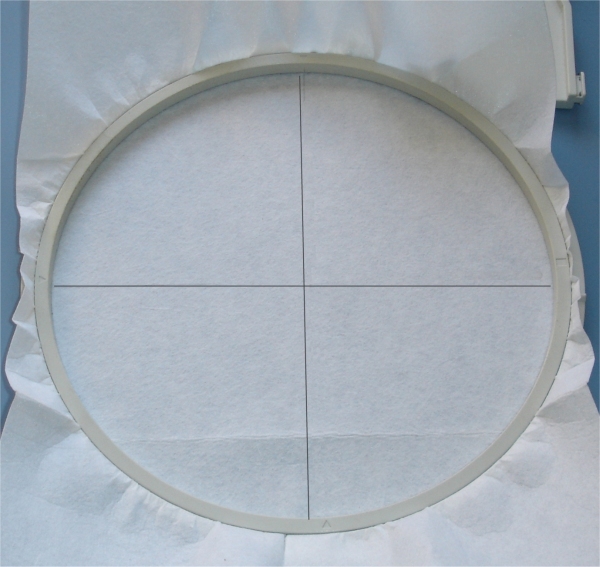 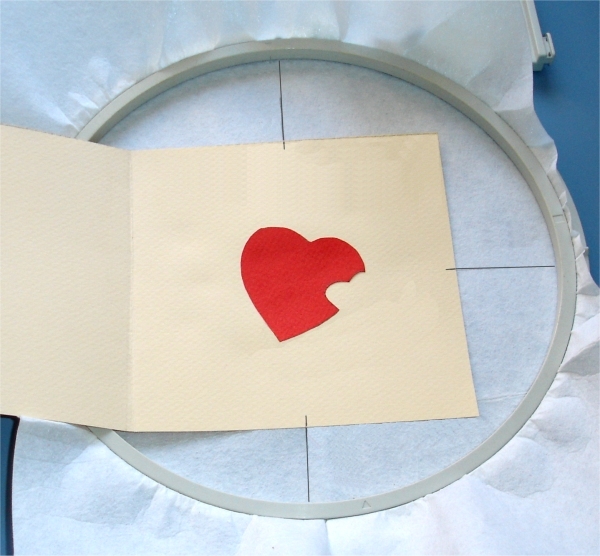 To embroider on card stock, make sure you have some cutaway embroidery backing and temporary adhesive spray in stash.